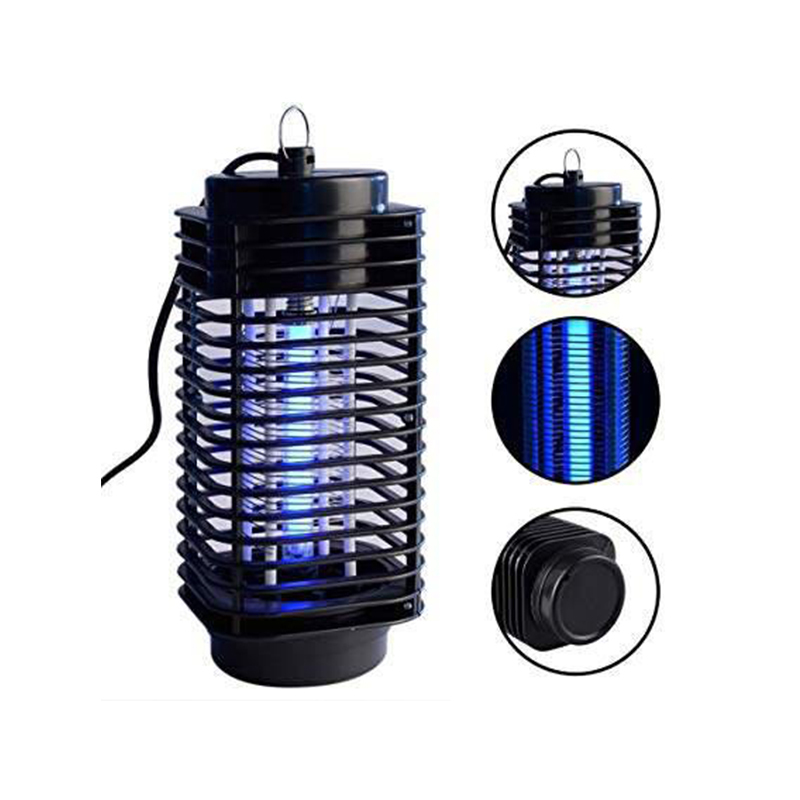 Navilight NP2015 insect zapper includes accessory such as a hanging chain, so it can stand anywhere or be hung on the wall. 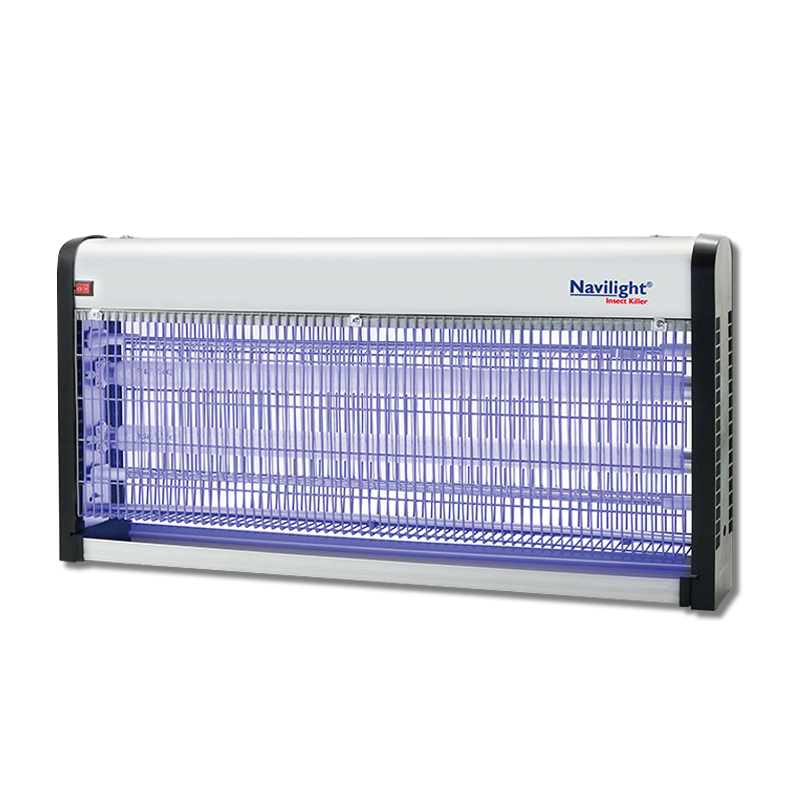 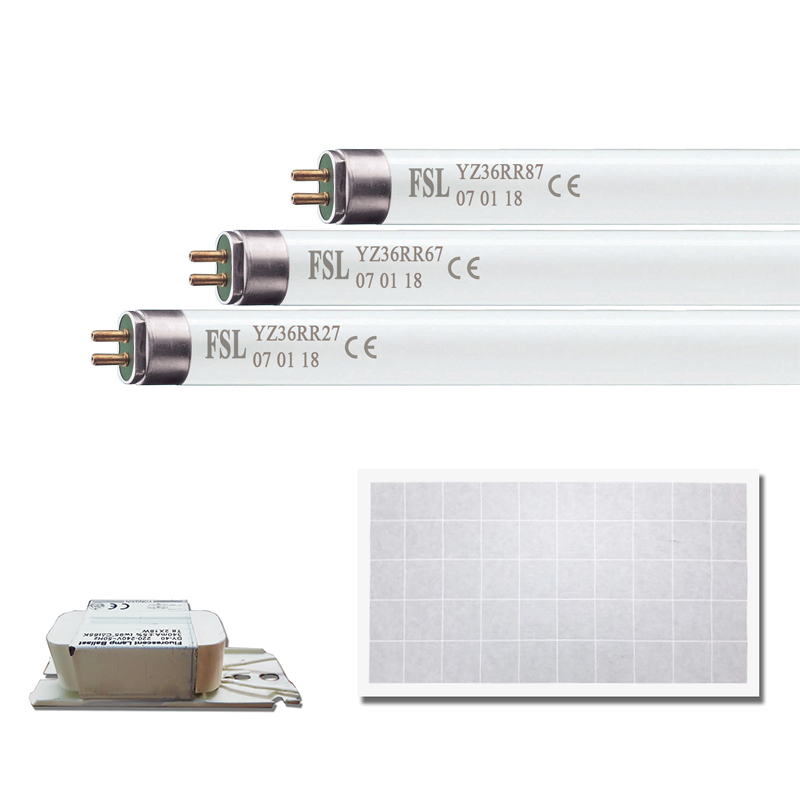 Navilight NP2015 mosquito control uses 120V home plug and heavy duty core to protect from overheating when insect zapper become overused. 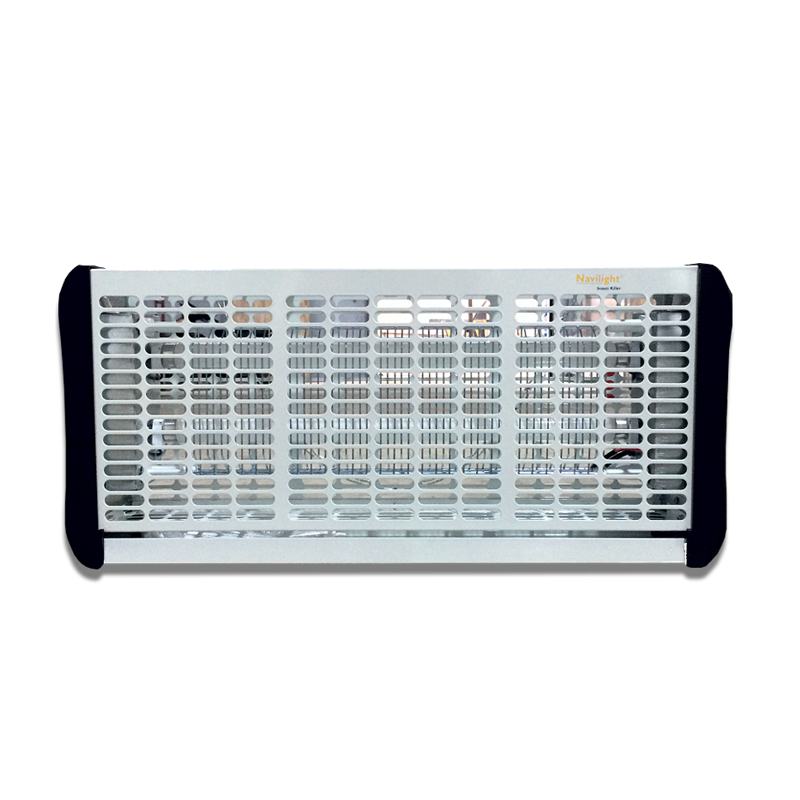 Removable tray can clean bugs any time, very easily. 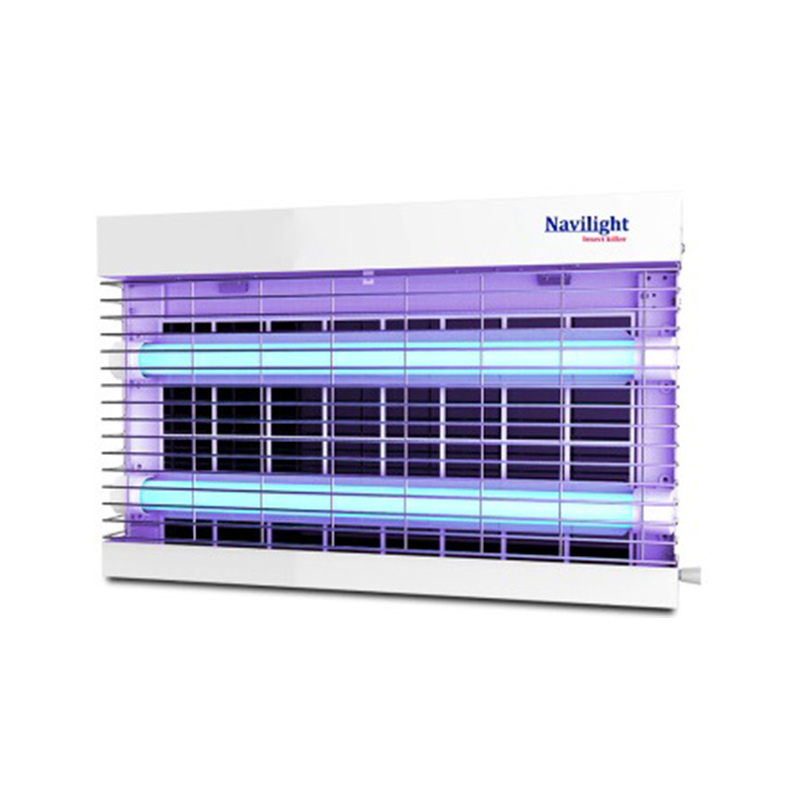 Navilight NP2015 insect zapper includes accessory such as a hanging chain, so it can stand anywhere or be hung on the wall.